To help you stay updated, we've tested our products with the latest pre-release versions of macOS Mojave 10.14 and iOS12 prior to their release. 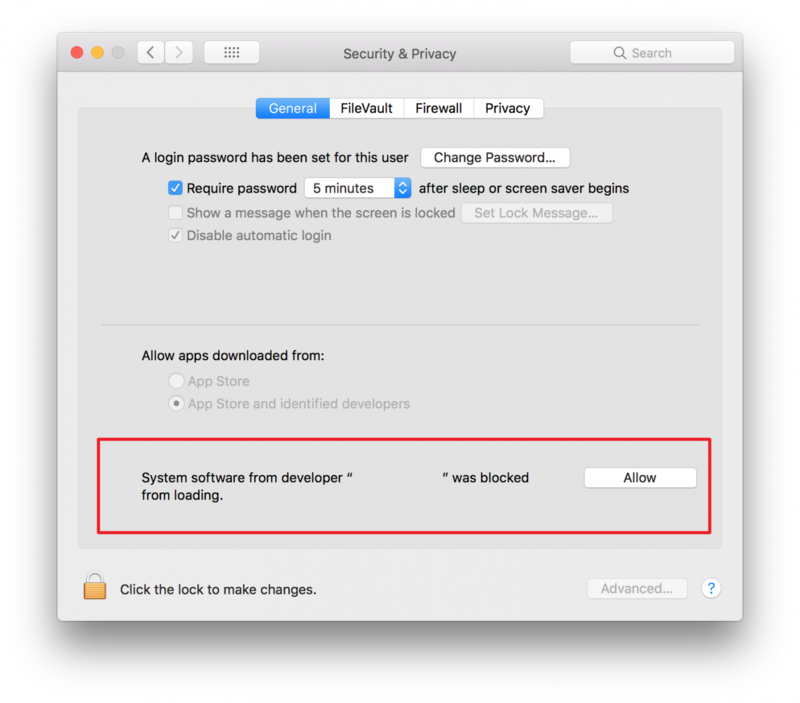 If you do not see your product on this list, it has not been qualified for use with the new operating systems and we recommend refraining from updating your computer until complete compatibility can be confirmed. 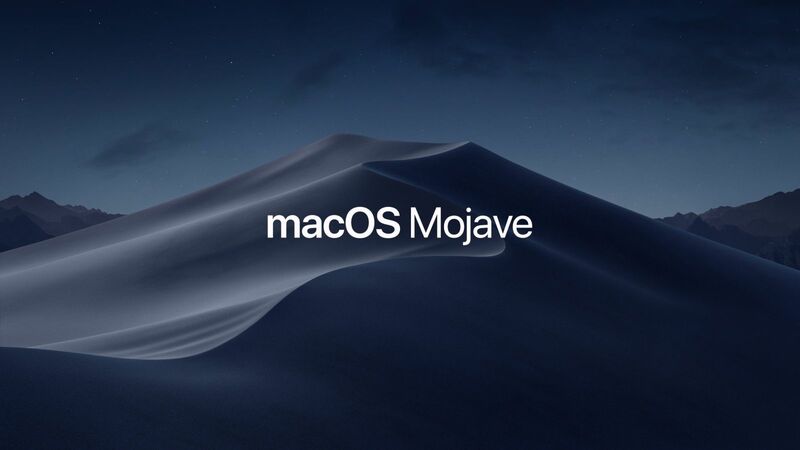 This list will be kept updated as necessary to reflect all current support for macOS Mojave 10.14 and iOS12. Is my product supported? We're happy to tell you that most M-Audio products are already supported on macOS Mojave 10.14 without any need for additional driver or firmware updates. If you haven't already, check our list of supported class-compliant and driver required products below to make sure your M-Audio product is ready for the update to Mojave 10.14. While your M-Audio products are ready for macOS Mojave, that doesn't mean everybody is. If you use one of our products with a third-party software title like Ableton or Cubase, be sure to check with the developer to confirm support for the new OS before updating. 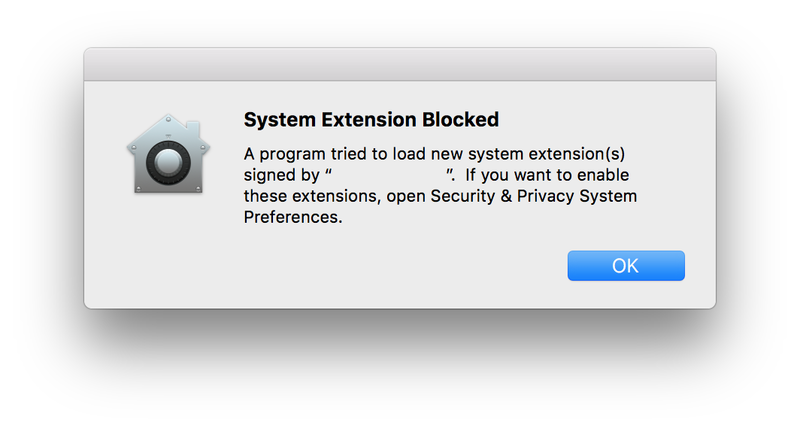 Please note: If you do not see your product listed in this article, it is not officially supported for use with macOS Mojave 10.14. Compatibility testing is only necessary for products with USB or Firewire connectivity and therefore does not affect any M-Audio speakers or headphones, M-Audio expression or sustain pedals, M-Audio Nova, Pulsar II and Sputnik microphones, or the M-Audio Bass Traveler.